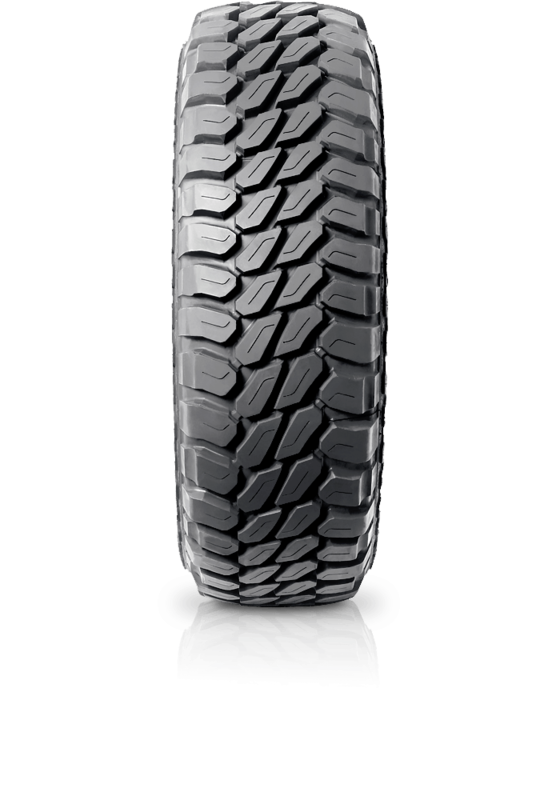 Pirelli Scorpion MTR is designed to suit customized four wheel drives. Pirelli Scorpion MTR is designed to suit customized four wheel drives. The tyre is for use with off-road vehicles with a main characteristic being strength to resist side impact. The tread blocks and sidewalls ensure optimum traction on rough terrain. The Scorpion MTR has a great capacity for self cleaning.